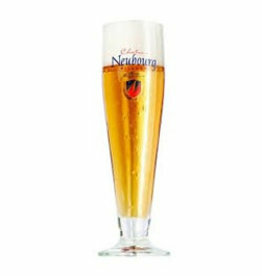 Chateau Neubourg is a Dutch lager from the Gulpener Brewery. It is a light blond beer with an alcohol percentage of 5.5%. 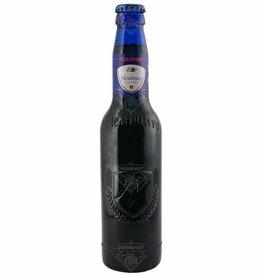 Initially only available on draft, it has also been available in bottles since 1998. 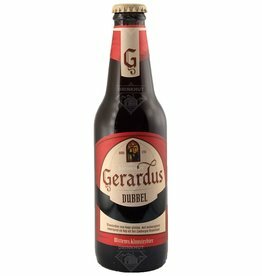 The beer Gulpener Gerardus Double is brewed by Gulpener Bierbrouwerij in Gulpen in The Netherlands. 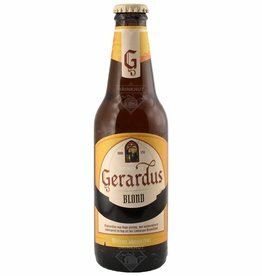 The beer Gulpener Gerardus Blonde is brewed by Gulpener Bierbrouwerij in Gulpen in The Netherlands. 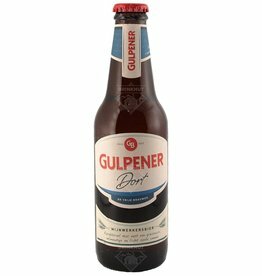 The beer Gulpener Ur-Weizen is brewed by Gulpener Bierbrouwerij in Gulpen in The Netherlands.